Purgatory Explained by the Lives and Legends of the Saints By: Fr. F. X. Schouppe S.J. By: Fr. F. X. Schouppe S.J. Purgatory Explained. You would never dream so much is known about Purgatory. Not only is the basic teaching of the Church given here, but also countless true stories of apparitions and revelations on Purgatory from the lives of St. Margaret Mary, St. Gertrude, St. Bridget of Sweden, the Cure of Ars, St. Lidwina of Schiedam, etc. THE FOUR LAST THINGS Death, Judgment, Hell, Heaven By Fr. Martin von Cochem, O.S.F.C. 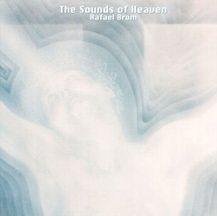 THE HAPPINESS OF HEAVEN The Joys and Rewards of Eternal Glory By Fr. J. Boudreau, S.J. HOW TO AVOID PURGATORY By Fr. Paul O'Sullivan, O.P. PURGATORY AND HEAVEN By J. P. Arendzen, D. D.
READ ME OR RUE IT By Fr. Paul O'Sullivan, O.P. 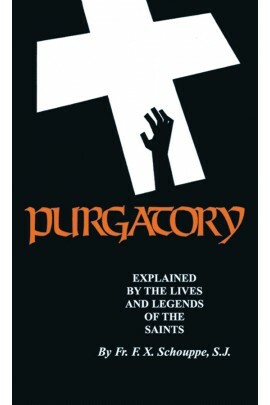 PURGATORY Explained by the Lives and Legends of the Saints By Fr. F.X. Schouppe, S.J.